Guest: Jack Schwager, author of Hedge Fund Market Wizards tells us of how the best in the business gain success. There are some great lessons to learn from this discussion. Other topics in this episode include Gold stocks, economic disappointments, China, Europe and world trends. 14-day Free Trial to TriggerPoint Research ALERTS! Mr. Schwager is a recognized industry expert in futures and hedge funds and the author of a number of widely acclaimed financial books. He is currently the co-portfolio manager for the ADM Investor Services Diversified Strategies Fund, a portfolio of futures and FX managed accounts. He is also an advisor to Marketopper, an India-based quantitative trading firm, supervising a major project that will adapt their trading technology to trade a global futures portfolio. Previously, Mr. Schwager was a partner in the Fortune Group, a London-based hedge fund advisory firm, which specialized in creating customized hedge fund portfolios for institutional clients. Mr. Schwager was one of three partners with direct responsibility for selecting managers and constructing portfolios. The Fortune Group was fully acquired by the Close Brothers Group, a U.K. merchant bank, in 2010. His previous experience includes 22 years as Director of Futures research for some of Wall Street‘s leading firms and 10 years as the co-principal of a CTA. Mr. Schwager has written extensively on the futures industry and great traders in all financial markets. He is perhaps best known for his best-selling series of interviews with the greatest hedge fund managers of the last two decades: Market Wizards (1989), The New Market Wizards (1992), and Stock Market Wizards (2001). 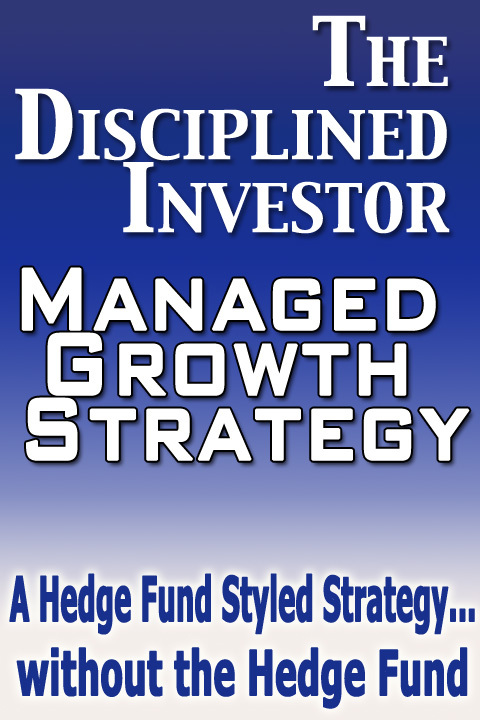 The latest book in the series, Hedge Fund Market Wizards was released in May 2012. Mr Schwager‘s first book, A Complete Guide to the Futures Markets (1984) is considered to be one of the classic reference works in the field. He later revised and expanded this original work into the three-volume series, Schwager on Futures, consisting of Fundamental Analysis (1995), Technical Analysis (1996), and Managed Trading (1996). He is also the author of Getting Started in Technical Analysis (1999), part of John Wiley‘s popular Getting Started series. His new book: Hedge Fund Market Wizards is available in bookstores now.